The Wednesday, April 24, 6pm, has been RESCHEDULED to join with the Adult Epiphany Fellowship event at Friendly's Billiards (1037 Camden Ave, Rock Hill) that is that same night (4/24) at 7:30pm. Call Cindy Caldwell to make reservation by Tuesday, April 23, at 803-493-3398 or contact her at cccaldwell@comporium.net . THE WEDENESDAY, MAY 22, 6PM, B & H SMALL GROUP is still on! Ledo's is located at 489 Herlong Ave., Rock Hill. 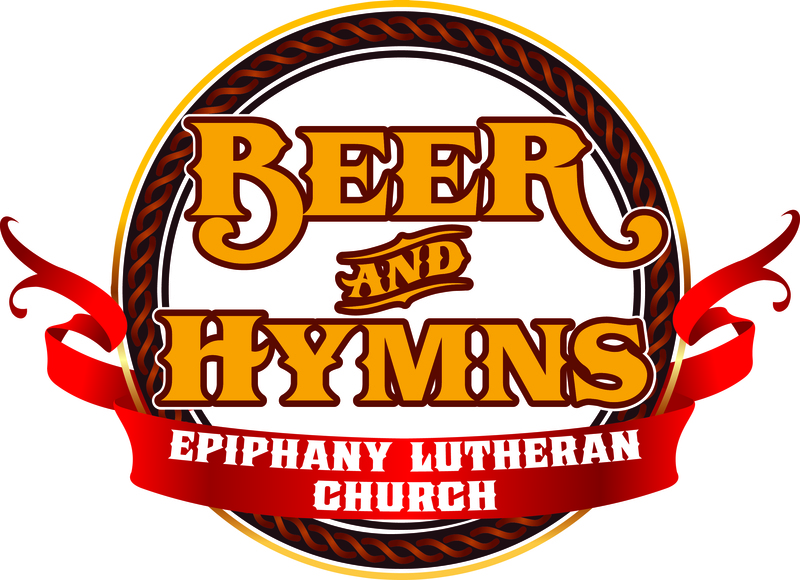 Our Beer and Hymns gathering is a fun, family-friendly event where we join together every quarter, usually at the church, on a Sunday evening, going back to our German heritage, singing some of the great hymns of our Church, with Martin Luther's favorite beverage. To make the event a fun time of fellowship, we offer a variety of craft beers, domestic beers, as well as non-alcoholic beer, and root beer to enjoy while singing. Beer and Hymns Mission: To provide an activity where we build relationships, open our doors to the community, have fun, and learn about singing and hymnody. “At beer and hymns we will make a joyful noise; some may call it singing. Through singing, we practice harmony, through harmony we find unity, in unity there is strength, through strength, may we also find the courage and resolve to be the salt and light in our community and throughout the world.” J.G. 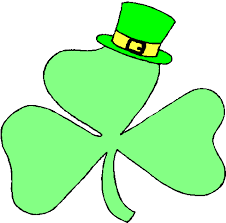 We had a great St. Patrick's Day Beer and Hymns (March 17, 2019), highlighting our Celtic hymns and singing plenty of our favorite Irish folk songs! This one could be an annual tradition! Singing an ole' favorite, My Wild Irish Rose, with a tear in our eye! Accordion Bob payed us a surprising visit and enchanted us!